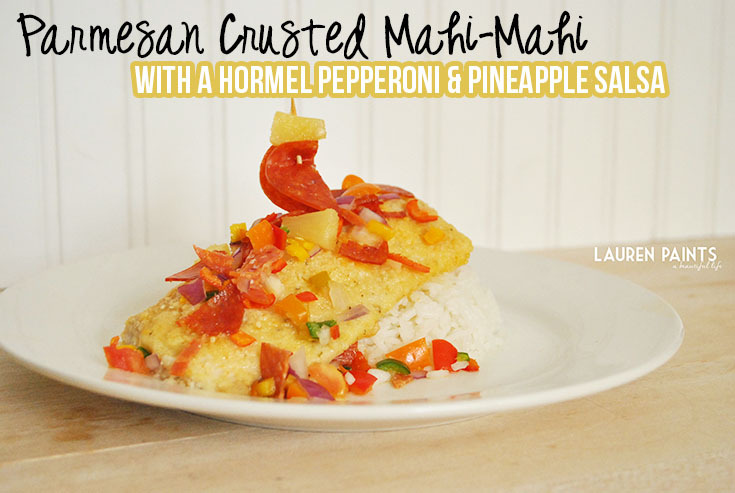 This Parmesan Crusted Mahi-Mahi topped with a Hormel Pepperoni and Pineapple Salsa is absolutely one of the most delicious recipes I've ever made. Not only is it delicious, it's easy to make. So easy in fact, nearly anyone can make this dish! I've always loved preparing quirky foods. 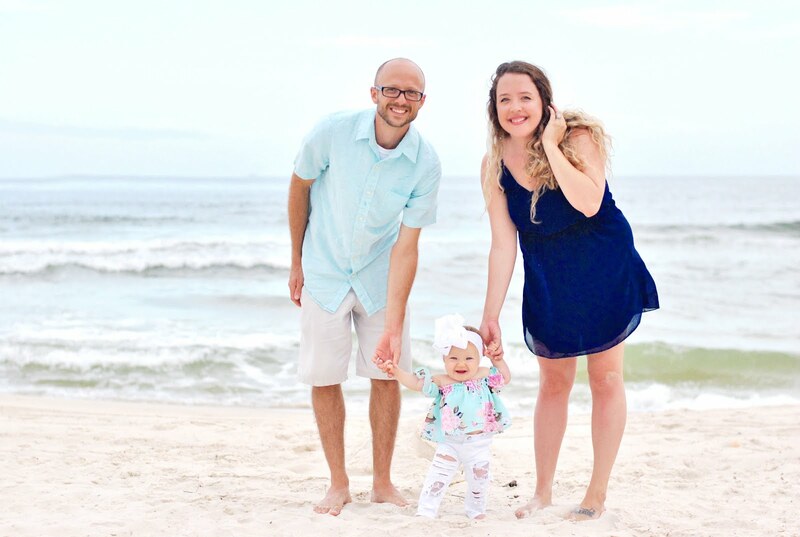 Serving dishes that taste delicious but kind of make you wonder how I came up with the flavor combinations makes me happy and I'm so excited about this awesome recipe - It's a real winner! 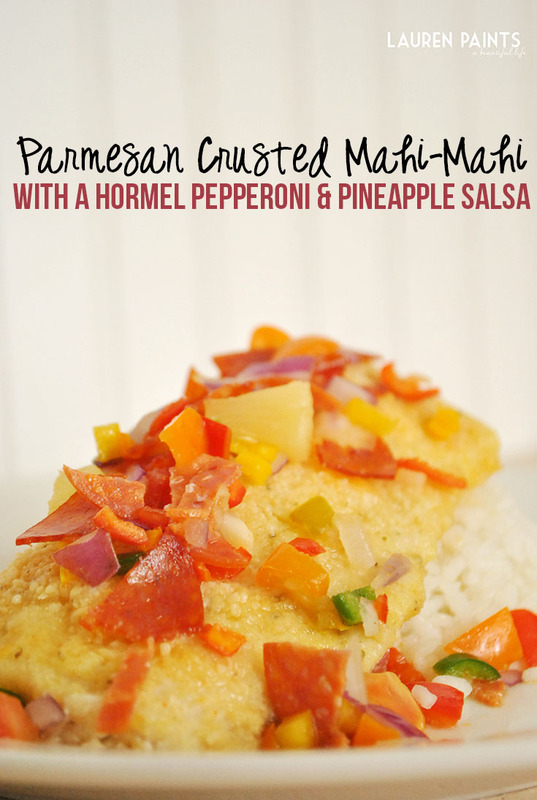 This easy recipe pairs some of my favorite tropical flavors like pineapple and Mahi-Mahi with Hormel Pepperonis, which are so delicious and packed full of flavor. This amazing fish recipe is unlike any other I've tried but one that I'll be repeating again and again... it's that good! 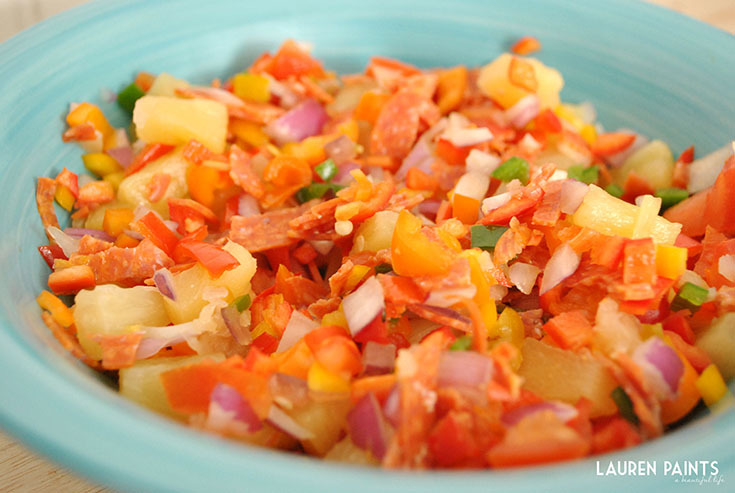 Plus, the salsa is a fun addition to all kinds of meals! Begin by pre-heating the oven to 375 degrees. 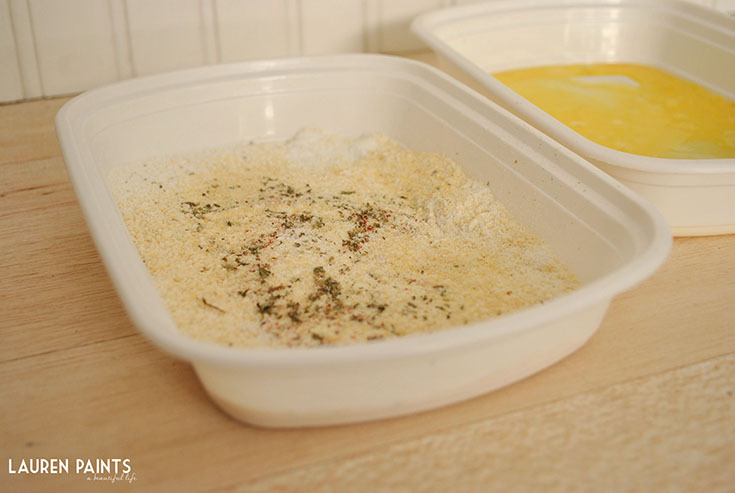 Combine flour, Parmesan cheese, and spices in one small container. In another container, beat 1 egg. Dip Mahi-Mahi into the egg, allowing it to become fully coated. Remove from egg and place immediately in flour and spice mixture, again coating completely. 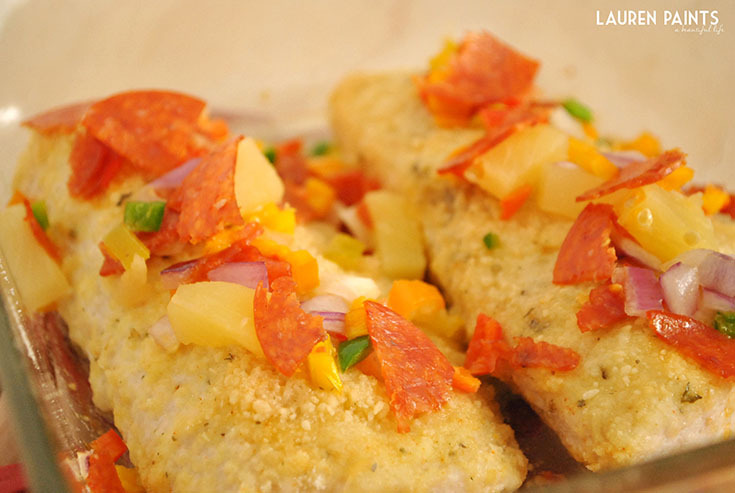 Place Mahi-Mahi in oven and bake for 18 minutes.While Mahi-Mahi is cooking, chop all salsa ingredients and mix together. 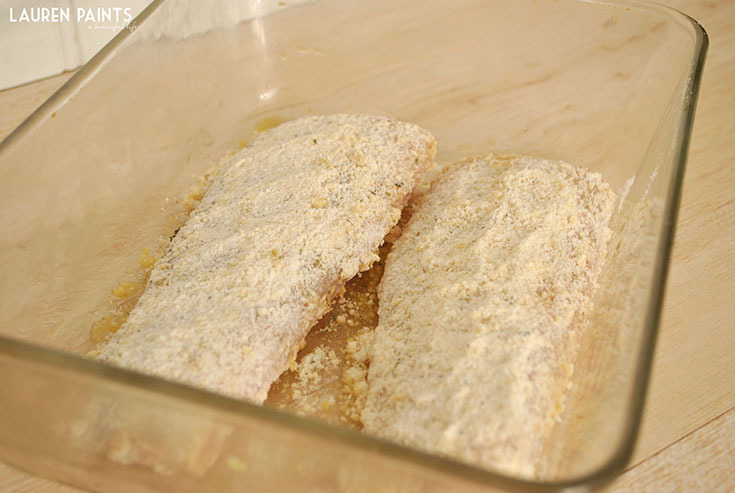 Remove Mahi-Mahi from oven at 18 minutes and apply a small amount of melted butter to the top of the fish. Place back in oven for 7 minutes. 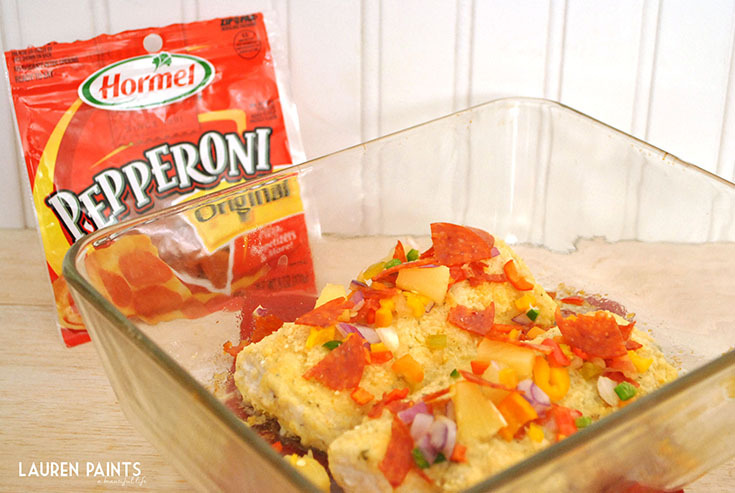 Remove from oven and add salsa mixture to the top of fish, bake for 2 more minutes and remove. 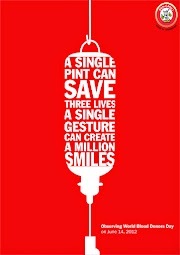 Add additional salsa if you would like! 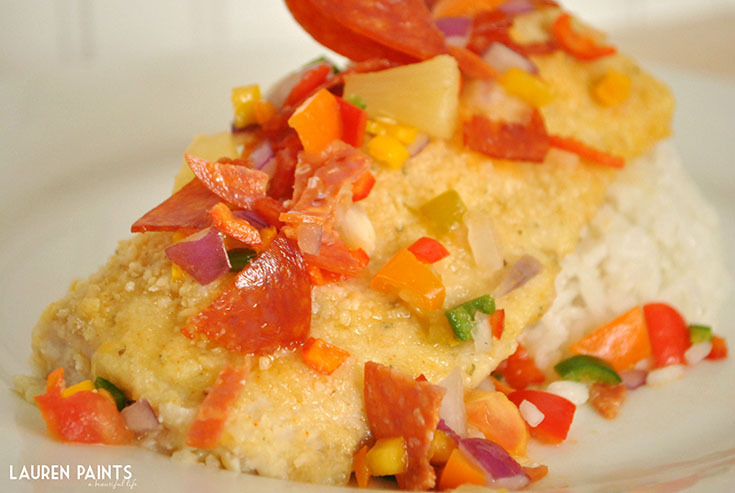 I served my fish with coconut lime rice, a complimentary side dish that makes this dish extra delicious. 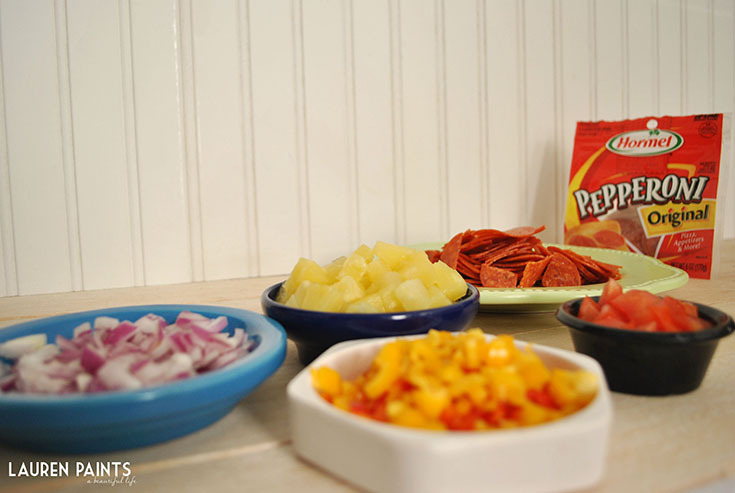 Click here to receive a coupon for $1 off 2 packages of Hormel Pepperoni!